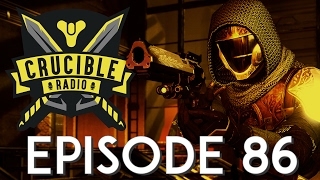 This past weekend, Crucible Radio hosted their first tournament! 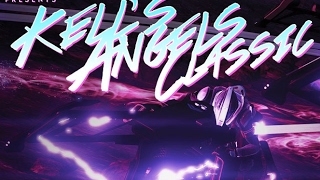 The Kell’s Angels Classic was a sparrow race to end all sparrow races, and to also act as a test run for future tourneys – maybe Rumble next? On this episode, you’ll from ScaRdrow, the racer who took it all home, as well as a couple of our team members who help keep things running behind the scenes. Of course, we’re all desperately waiting for this patch – but there’s always a little Destiny talk to be had.